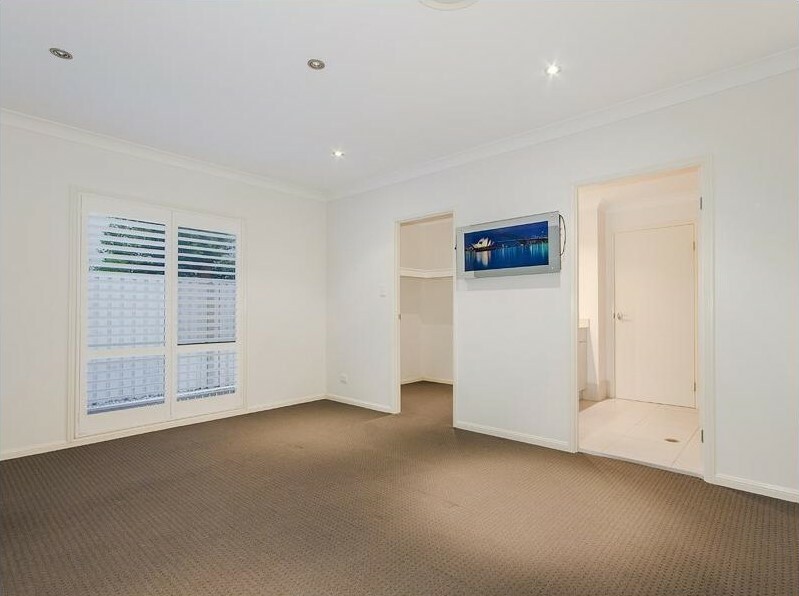 Welcome to this Clarendon quality built 45 squares ex-display home. With open living and spread across two levels featuring high cathedral ceilings and quality finishes throughou, this property is situated in a desirably tranquil cul-de-sac, peacefully set back from the street. The downstairs area supplies a separate detached area, ideal as a teenage or parents' retreat, showcasing a large bedroom with walk in robe and ensuite as well as full media room. The Gold Coast’s best kept secret, the safe friendly neighbourhood of Reedy Creek is centrally located on the booming Gold Coast. As a growing, self-sufficient, peaceful suburb with well-established infrastructure, schools, medical and businesses, this suburb preserves its natural resources by being close to nature. Ideal for professionals, singles, families, retirees and the trendy and stylish, Reedy Creek is close to Treetops Plaza Shopping Centre, and Burleigh Heads where its popular dining and entertainment precinct and pristine beaches contribute to the immediate vibrant lifestyle.